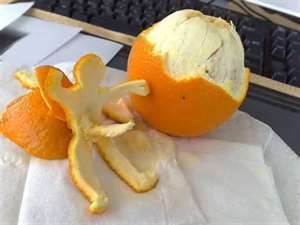 If you want Orange Juice, Eat an Orange. Is Your Orange Juice just flavored Sugar Water? Was my Diet making me sick? Before I address the question of Orange Juice I want to first give some brief history. As I have indicated before, my motivation for creating a web-site is to provide research to help answer the question – Is my Diet making me sick? – And to pass the answers I found on to others. I broke away from the unsuccessful Fat-Free Standard American Diet (SAD). I took charge of my own health and began my own research into a different form of nutrition. My research was successful I have regained strength and my health by eating real fresh natural foods. I had gotten very sick, was hospitalized for a week and when released was still so weak I could barely walk. I previously had multiple diseases but I did not know what was wrong now, and for that matter neither did the Doctor. One of my previous medical conditions had been border-line or pre-diabetic. Based on that diagnosis, I had cut back on my sugar intake and went to a “Fat-Free diet”. Being a Pre-Diabetic, I cut down on sugar and went with a “Fat-Free Sugar-Free” Diet. Now Diabetes is a complex disease, people can live with it but once it becomes full-fledged can become a threat to life if not closely monitored. The term insulin resistance is often used for out-of-control blood sugar levels. But needless to say this is not a game. Being a border line diabetic is just a warning. It is based on a blood test called Hemoglobin A1c or estimated Average Glucose. 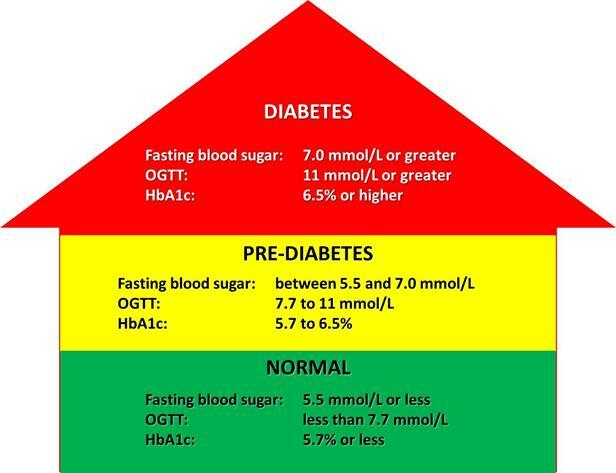 The A1c test and eAG calculation are used to monitor the glucose control of diabetics over a period of time often several months. I headed the warning and over time the A1g reading went down but not enough. I like most people was clueless about the dangers of the “Fat-Free Diet”, sugar substitutes and high carbohydrate low-fat diet. I had heard about “removing insulin from your diet” but I had no idea what that meant. So I took up the “Fat Free” mantra by using “sugar free” for my ever-present “Diet Ginger Ale” and anything else that said it was “Diet”. I also looked into reduced sugar Orange Juice. As a nurse I know how high a sugar content OJ has. For the uncontrolled diabetics I care for at work, blood glucose is maintained by using OJ when the glucose reading is low. Hypoglycemia is the low after the high in the daily roller coaster ride of sugar and its effect on the body. The words Hypoglycemia and Hyperglycemia are used describe this fluctuation. Hypo means low and Hyper means high and Glycemia mean Glucose or Sugar Blood load. 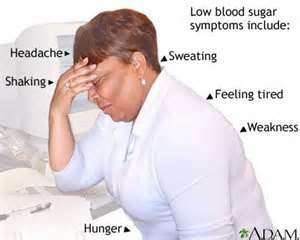 Hypoglycemia is a very dangerous health condition and depending on the glucose meter reading, it can be considered a medical emergency. Hypoglycemia consists of too much insulin therefore not enough sugar or energy in the cells of the body. Without sugar or energy the person can become unconscious and die. They must be given sugar immediately. That is normally done, if the person is conscious by giving them a glass of orange juice for OJ is loaded with sugar. If not conscious, the glucose is given via an I.V. needle. 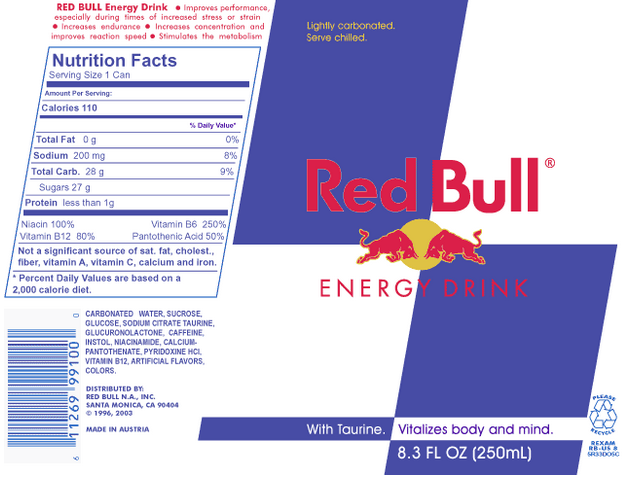 Now that I am into reading labels, I have noticed that both OJ and Red Bull the high Energy Drink have the same very high sugar and high carbohydrate content. Makes me wonder if the marketing of OJ has the same motivation as the marketing of Energy Drinks. If I was eating Sugar Free, Why was my A1G blood test still high? Now, finding myself very sick, in the hospital, and barely able to get out of bed, the blood work again showed an elevated A1G. I had not changed my diet I was still eating sugar-free so why did I have an elevated A1G? Now the real questions began and the reason for this Web-Site. I asked my many doctors and no one had any real answers. They just looked knowingly, mumbled something about seeing the nutritionist and walked away. The hospital nutritionist put me on a “Fat-Free Sugar Free Diet” and walked away. One of the first things I did in the hospital was cut out all sugar including all juices and the artificial sugar especially Sugar-Free Ginger Ale and began to drink just plain water with a little lemon juice. I continue with reading, writing, searching, researching, and trying new foods when I ran across several articles about the danger in fruit juices especially Orange Juice. It seems Orange Juice isn’t anywhere close to being fresh squeezed, no matter what the label says. Orange Juice isn’t any better for you than the sugary Soda’s Mayor Bloomberg is all excited about or the energy drinks I have written about. If you think you getting a Real Orange in the Orange Juice you bought in the grocery store –You better look again. Look It Up I did. I looked it up. What is Orange Juice? The term Orange juice refers to the juice of oranges. It is made by extraction from the fresh fruit, by desiccation and subsequent reconstitution of dried juice. Now WORDS MEAN THINGS – so I looked further – desiccate – (verb) to dry thoroughly; dry up, to remove moisture; dehydrate. 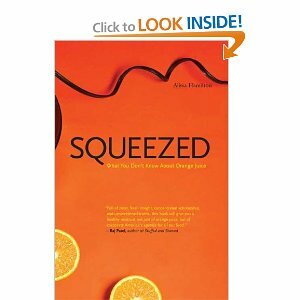 Alissa Hamilton J.D, PhD, a Food and Society Policy Fellow with the Institute for Agriculture and Trade Policy (IATP), has written a book called Squeezed: What You Don’t Know About Orange Juice. She explains the ins and outs of mass-produced juice. It is an excellent insight into how your food is manufactured and processed. 100% lemon juice – NOT! The same can be said about lemon juice. In fact the claim of 100% Fruit Juice is also probability Sugar Water also. You cannot trust the product label but is it says pasteurized it has been cooked at a very high level and most nutrition has been cooked away. 2. Truly fresh orange juice only last a few days. It if last for weeks (or months), it’s an industrial product. 3. 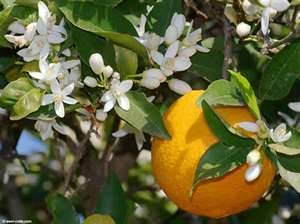 Until the Florida orange growers launched a campaign in the early 20th century to deal with their surplus crop, the only people who drank orange juice were Floridians who had a tree in their backyard. There is nothing particularly healthy or natural about drinking orange juice – and the industrial product is a total waste of money. In the U.S., the major orange juice brand is Tropicana Products (owned by PepsiCo Inc.), which possesses nearly 65%of the market share. 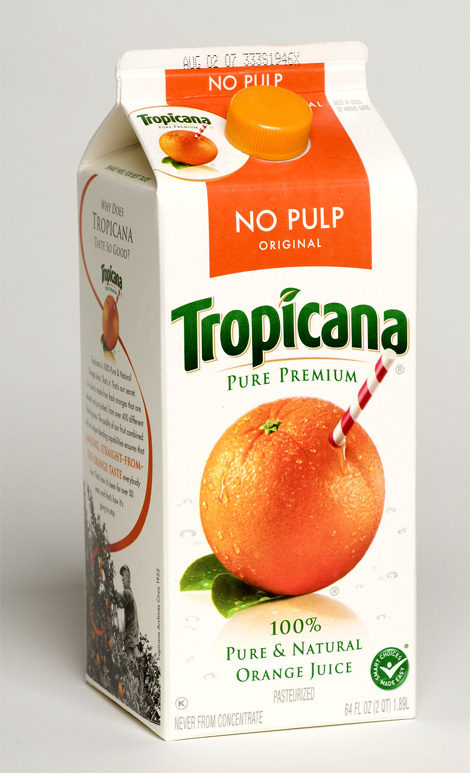 Tropicana also has a large presence in Latin America, Europe, and Central Asia. Competing products include Minute Maid (of Coca-Cola Company) and Florida’s Natural (a Florida-based agricultural cooperative that differentiates itself from the competition by using only Florida grown oranges). Is juice as bad as soda? If you want the health benefits of Orange Juice, eat a real orange. 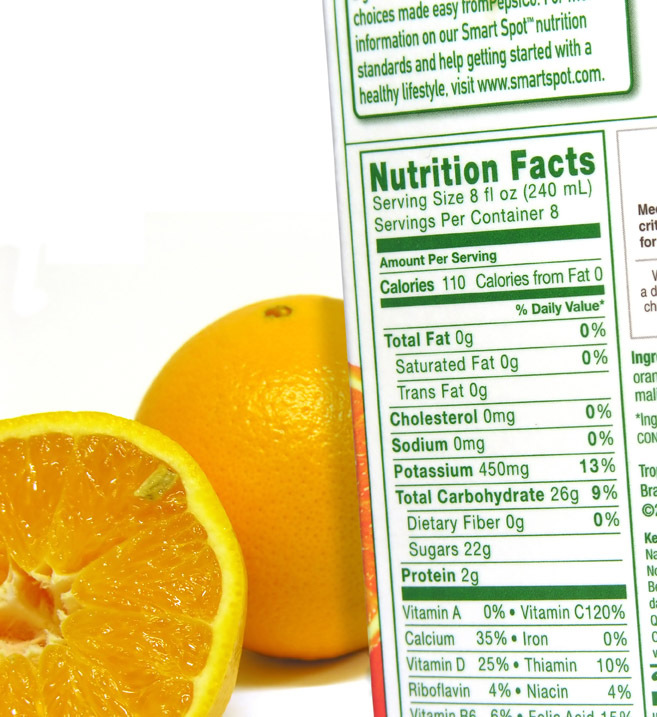 Naringenin is a flavonoid found in the white part the orange peel. Eat as much of the white stuff as you can. It help repair DNA damage that can lead to cancer, help stimulate the liver to burn excess fat, and help restore triglyceride and cholesterol levels. « Magnesium – are you deficient?